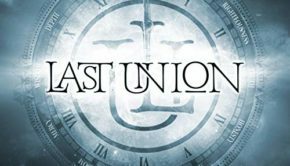 Published on November 6th, 2017 | by Justin G.
Oh hey, another Mike Portnoy supergroup. The former Dream Theater drummer’s latest endeavor is called Sons of Apollo (which would be a great power metal band name, alas), and even if you’re kind of jaded when it comes to these things, the lineup here is pretty stellar. Portnoy is joined by his former Dream Theater bandmate Derek Sherinian on keys, ex-Guns n’ Roses guitarist Ron “Bumblefoot” Thal, bass legend Billy Sheehan and none other than Jeff Scott Soto on vocals. Soto’s presence means I couldn’t put this one on my “I’ll get around to it eventually” list. 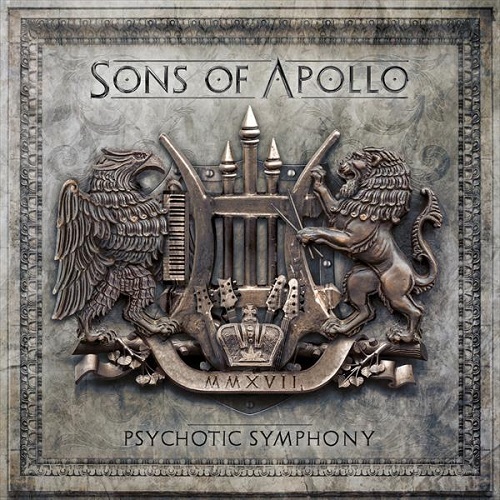 I was kind of expecting The Winery Dogs with Soto here, but Sons of Apollo’s debut Psychotic Symphony isn’t really that kind of straight up rock album. When Portnoy and Sherinian cut loose there’s a very strong Falling Into Infinity vibe, but it’s offset by the heavy grooving riffs and bass lines that recall King’s X. With three songs at or blowing past the 10-minute mark, there’s a lot of instrumental excess on this album, and that alone earns the “progressive” tag. There are moments where it’s heavy enough to be called a metal album too. But for some reason Psychotic Symphony doesn’t feel much like a progressive metal album. As to the vocals, when he’s not on the sidelines for some 4-minute jam session, Soto totally steals the show. He has the perfect delivery and soulful voice for this kind of heavy, grooving rock, and it is really cool hearing him backed by musicians of this caliber. His lyrical contributions also help make this album more than just an exercise in excess. “Coming Home,” “Signs of the Time” and “Alive” in particular stand out, especially compared to the lengthy “God of the Sun” and “Opus Maximus” that overstay their welcome. 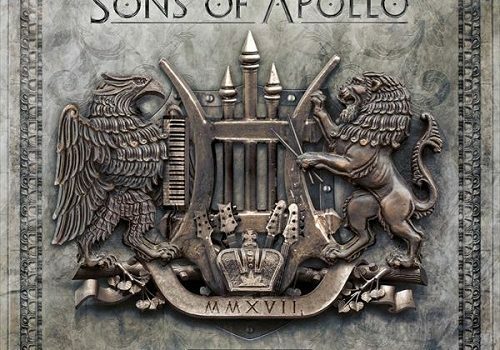 People coming into this album from a progressive rock/metal perspective, or as super-fans of the musicians involved are going to be very happy with Sons of Apollo. It is every bit as over the top as you’d expect a collaboration between these musicians to be. Those of you who, like me, are picking up Psychotic Symphony more for Jeff Scott Soto’s presence than anything else will find a lot to like as well. 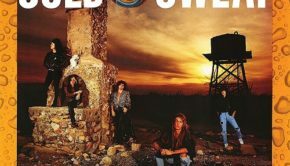 It’s maybe not a great album, but it is a good one with more than a few really strong songs. Format Notes: The deluxe edition of Psychotic Symphony comes in a digipack (because of course it does) and includes a bonus disc with the instrumental mixes of the full album. The instrumental versions actually do make me appreciate these songs even more. Sons of Apollo: Psychotic Symphony (InsideOut) Justin G.
Summary: Soto pus this one over the top.